If you want to change anyone’s hairstyle, you can do it by using one of the best fashion apps available for your phone. 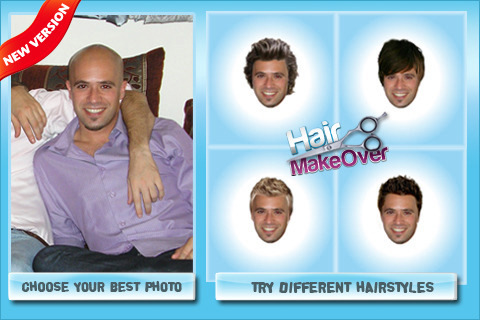 Hair Make Over, with over 250 different hairstyles available, can help you to have fun by checking different hairstyles. It doesn’t consume much of the RAM and you can check one hairstyle in less than a minute. Isn’t it cool? So, get this app and enjoy using it. Yeah, you don’t want to get fat but imagine what if you would? How would you look like? You don’t have to be fat to see how you look like. Simply try this app. 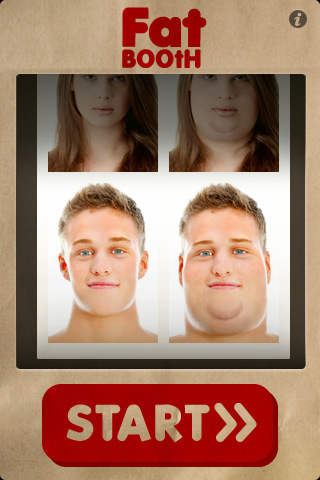 By changing your face appearance, this app lets you know what your face will look like if you’ll get fat. This app is really fun. Everyone should try this. This beautiful app is created by Givaudan, the world leader in fragrance creation. You know what kinds of fragrances you like. 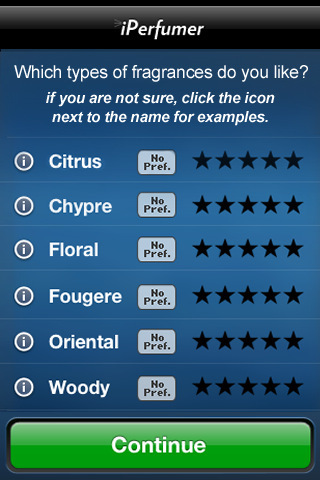 With this great app, you can search for the new fragrances by keeping the track of the fragrances that you like. You wouldn’t have seen such an app till now. If you wish to buy a new perfume, you don’t have to go through every shop now because this app will search from the database of 4000 fragrances for similar scents that you like. 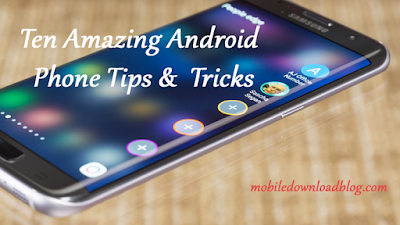 Now you can have this beauty assistant with you wherever you go. 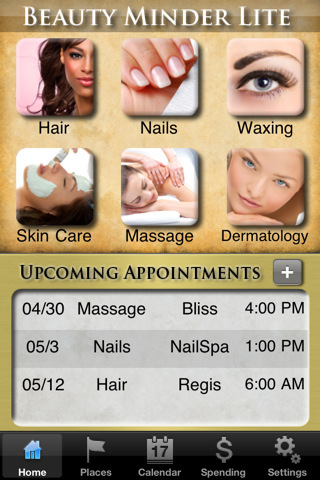 If you have beauty appointments and you want to get reminded about them, you should try this app. You can have all your beauty resources like appointments, nail colors etc within this app. Mapping function is also available within the app. A lot and a lot of beauty products come in the market on daily basis and you don’t have time to watch and check them all. But you want to check them. Don’t you? 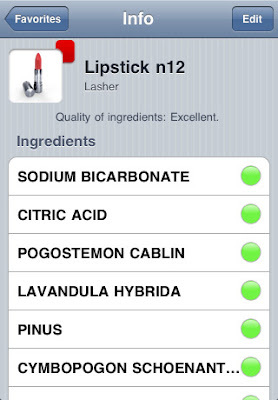 With the help of this app, you can check out the new and hot stuff in the market and which beauty product you want to buy. 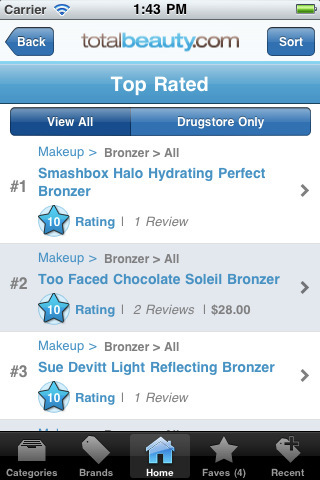 If M.A.C and Clinique are your favorite brands, you can view their products too. In fact, this app contains over 50,000 products and it’s free to use. So, try this app now. You can search from over 50,000 ingredients in the Nomenclature for Cosmetic Ingredients format. If you want to know about any ingredient, type the name of that ingredient and search results will show you the names in red, orange and green colors that will let you know whether that ingredient is great, good or bad respectively. 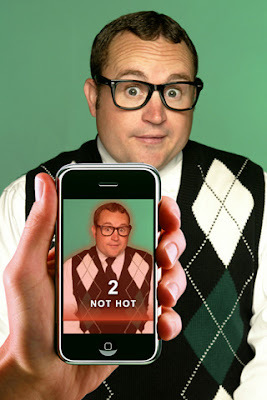 Are you hot or not? This app is created to answer you this question. This app is a funny Augmented Reality application for the iPhone that lets you see if your friends are hot or not! Simply point your iPhone at a friend and know the answer.